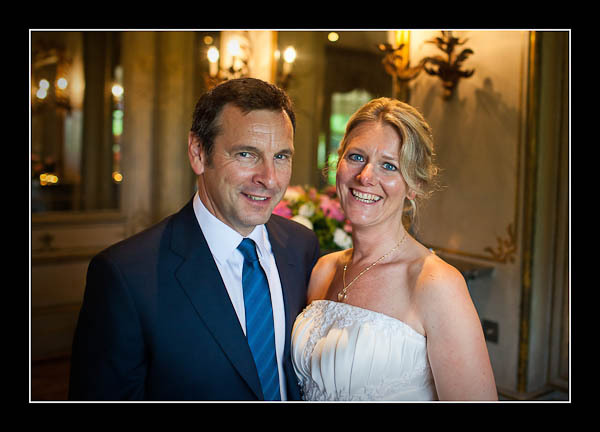 I had the pleasure of photographing Julie and Rob's wedding at The Hotel du Vin in Tunbridge Wells on Friday. Alas our luck was not in with regards to the weather as there was a torrential downpour all afternoon. I managed to get a couple of shots outside though with Julie and Rob on the verandah of the hotel whilst a guest kindly held an umbrella over me and my camera! Please check out the gallery for Julie and Rob's wedding in Tunbridge Wells.